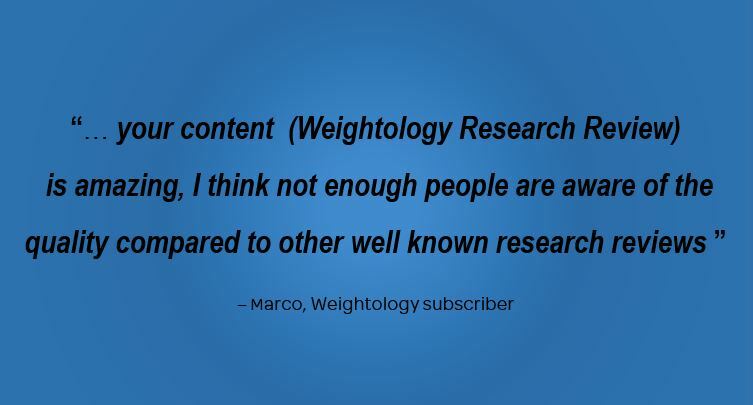 To view members-only content at Weightology, you must first subscribe! Already a member? Log in with the form below! Want a list of all available content in the Research Review? CLICK HERE. Want to try before you buy? Check out this free example content. WHAT MAKES WEIGHTOLOGY DIFFERENT FROM OTHER RESEARCH REVIEWS? There are a number of research reviews on the market, and they all provide excellent services in their own unique ways,. all filling specific niches and complimenting each other quite well. Weightology is focused primarily on the science of changing your body, whether that is fat loss or muscle gain. 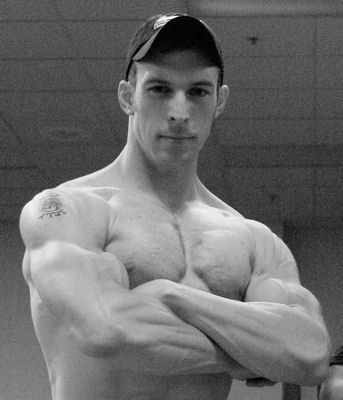 Thus, I focus on the research that pertains to training and nutrition for either fat loss or building muscle. My review is ideal for people trying to lose fat and weight, physique competitors, bodybuilders, people trying to build muscle, people who just want to look more fit, and trainers and coaches working with all of these types of people. Research reviews are provided in both video and written format, with a list of practical applications on how you can take the science and apply it to your own programs or those of your clients. Videos can be streamed or downloaded. Articles can be viewed both online or downloaded in PDF format. Mini-webinars on topics that I've lectured on at conferences. Not everyone can travel to see my lectures; thus, I offer "mini-webinar" versions that you can watch from the comfort of your own home. Evidence-based guides on various aspects of training and nutrition program design, with thorough reviews of all pertinent research. You'll get the best, most up-to-date evidence-based guidelines for how to design your programs. 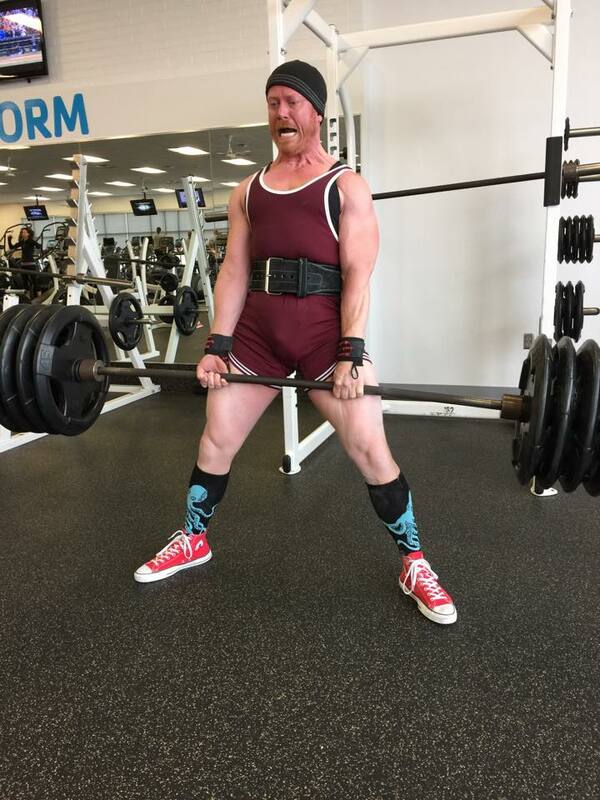 An "Ask James" section where you can ask me questions on anything related to exercise and nutrition. If I don't know the answer, I'll do the research for you. Access to my private Research Review/Coaching FB group, where you can engage with me and other members. You can have input on the things YOU want to see reviewed! New content is posted monthly. 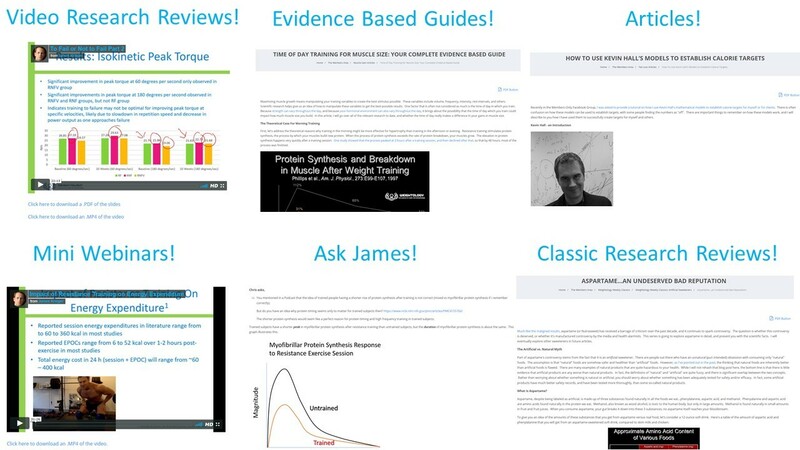 In general, you can expect anywhere from 5-8 pieces of research reviews, evidence-based guides, video content, and "Ask James" content each month. Content is organized by topic so that it's very easy to find what you're looking for. There's no need to ask yourself, "Which issue was that topic in?" and have to do a lengthy search for it. For a complete list of all available content, click here. The Rapid Research Rundown, providing brief video or written summaries of other interesting studies in the fitness field. Some research doesn't need a full review, but it's still worth talking about. Weightology Weekly Classics, which cover older studies in the field, but studies that are still relevant now. Good studies don't have expiration dates; there's some great older material out there that applies to training and nutrition! Access to ALL back content. If you subscribe, you don't just get new stuff...you get to see all the older stuff too! Ability to cancel your subscription at any time. If you subscribe, and decide you don't like it, you can cancel at any time. Click here if you need to cancel your subscription. IMPORTANT NOTE: When you subscribe, you will receive a registration email. Sometimes these emails end up in spam folders. If you do not receive a registration email, check your spam folder. Fill out the form below and click "Submit Form" to check out via Stripe, or click here to use Paypal. Don't want to use Stripe? Subscribe using the Paypal button below (coupon code users MUST use Stripe). You can cancel at any time. Click here to read Subscription Terms & Conditions. Click here if you need to cancel your subscription.